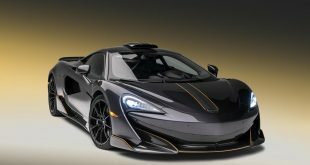 The McLaren P1 is undoubtedly a modern automotive engineering masterpiece. 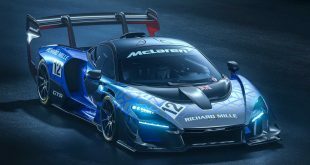 But this particular P1 is even more special, as it’s not just any one of those 375 examples that rolled off McLaren’s production line, this is Jenson Button’s P1. And it’s up for sale with just 887 km on the clock. 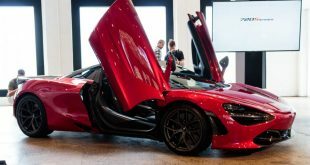 One of the rarest and fastest supercars on the planet, the P1 is powered by a twin-turbo 3.8-litre V8 engine producing 542 kW (737 hp) at 7,500 rpm and 720 Nm of torque from 4,000 rpm. 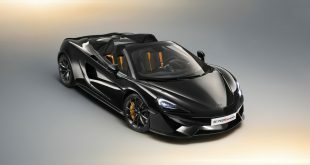 This is combined with an electric motor adding an extra 132 kW (179 hp) and 260Nm of torque. 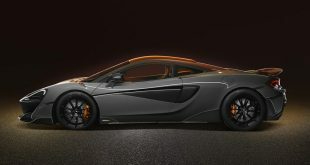 In total, the McLaren P1 has a combined power output of 674 kW (916 hp) and 900 Nm of torque. 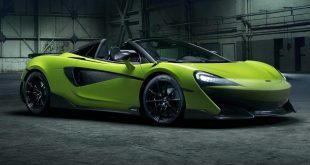 Power is sent to the rear wheels through a 7-speed twin-clutch Graziano gearbox, enabling a 0 to 100km/h sprint time of just 2.8 seconds, en route to a limited top speed of 350km/h. Button moved to Los Angeles last year after retiring from Grand Prix racing. 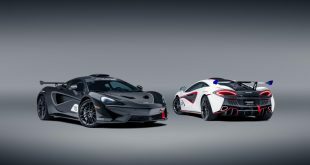 Along with purchasing a £5 million sprawling five-bedroom pad, the British racing driver also took delivery of a brand-new McLaren 675LT, which is spec’ed similarly to his P1.